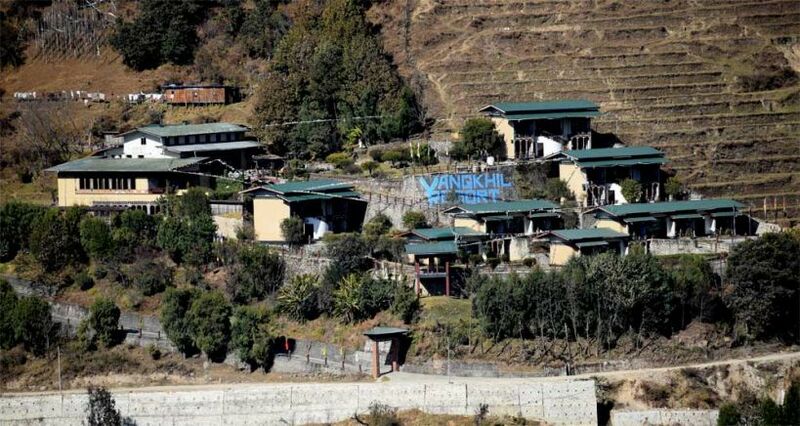 Coming from western Bhutan, the resort is located 1.3 mi (2.2 km) before the famous Trongsa Dzong. 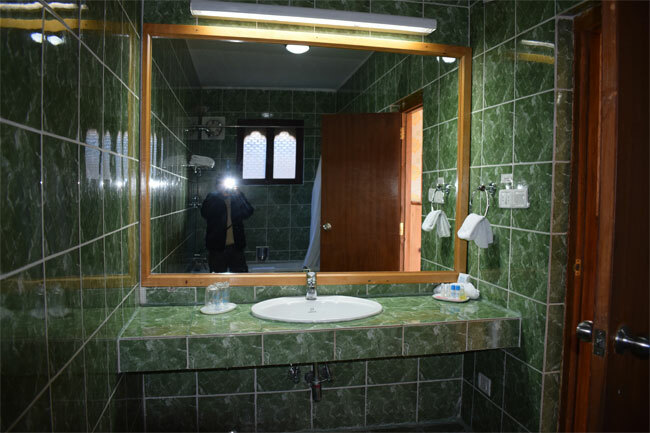 En suite bathroom with running hot and cold water, heating and cooling features, free WiFi, minibars, and TVs with cable channels, coffee makers, bottled water, On site restaurant, bar and lounge, free WiFi in public area, Spa services on site, Safe-Deposit box in the front desk. The resort boasts on a mountain slope just above the road. This resort is the only property on the top-end. 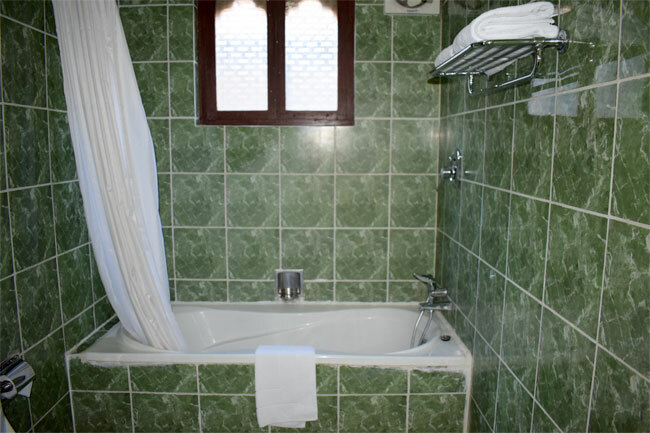 The resort provides 21 well appointed rooms with en suite bathroom with running hot and cold water and western style toilet. 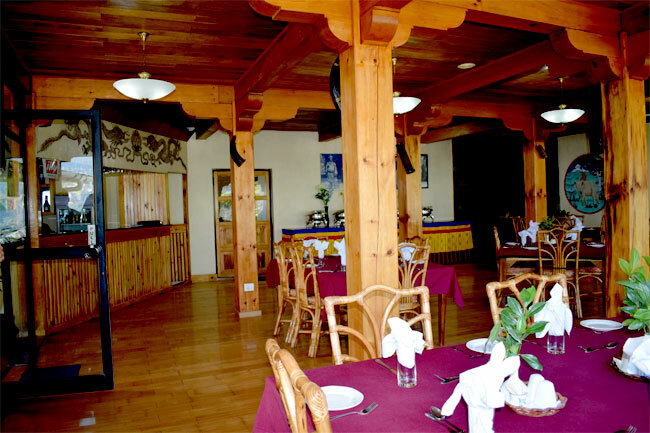 The resort features a restaurant, a bar/lounge and spa services. Free WiFi in public areas and free self parking are also provided. Other amenities include a business center, laundry facilities, and a 24-hour front desk. Room amenities include free WiFi, minibars, and TVs with cable channels. Room service, coffee makers, and free bottled water are among the other amenities available to guests. Yangkhil Resort is only the hotel in the top end. 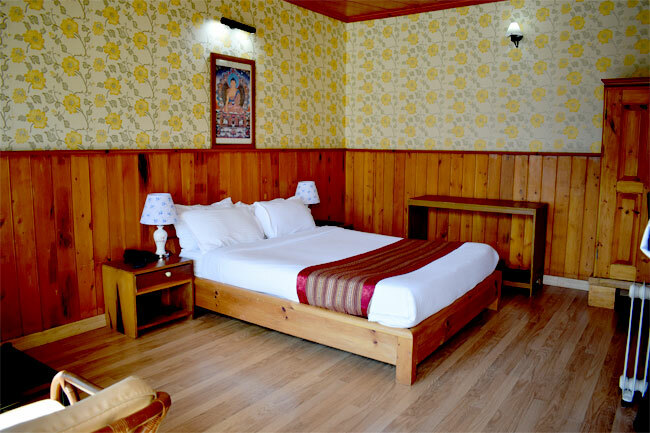 The resort provides three star standard accommodation.